For any company to function well, its teams of employees must be able to work together, encouraging one another’s strengths and filling in the gaps for weaknesses. One way to achieve this unity is to spend time together engaging in fun teambuilding activities. A trip to the bowling alley is one such occasion. Here’s how it can help. Typical bowling involves individuals competing to see who can get the highest score. In a team-on-team scenario, players add their scores together. This provides an opportunity to encourage one another, bolster each other’s efforts, and help pick up the slack when one person doesn’t get the score they need. Players will learn how their strengths complement each other, which will assist them when they get back to the office. The competitive aspect of bowling can spur players to achieve and engage in a goal-oriented mindset. Through striving to impress and outdo each other, while at the same time encouraging each other to be the best they can, they will mimic healthy workplace behaviors. The whole team will grow closer to one another and will have a chance to see each other’s fun sides as well as their professional ones. 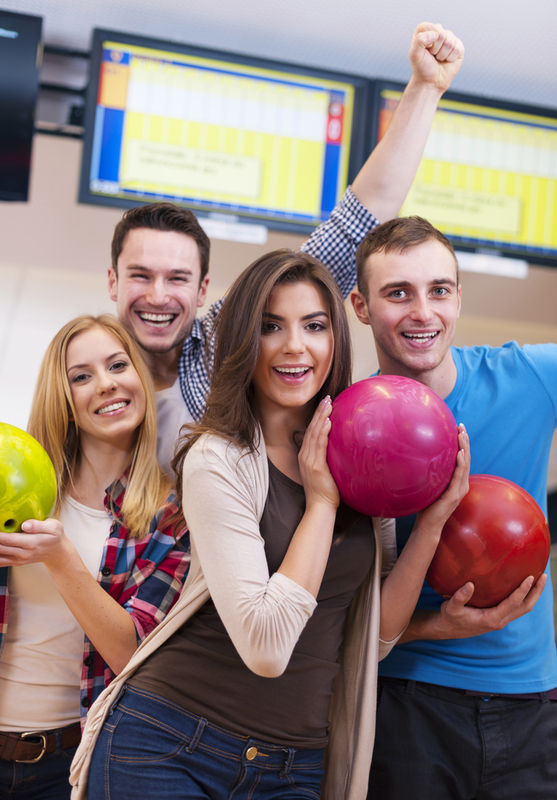 While many sports and activities can assist with teambuilding, bowling is uniquely suited to the task. Because it’s a low-stress, low-stakes environment, it may prove enjoyable for both committed athletes and those who aren’t as fond of sports. This means no one will feel left out and everyone can focus on having a good time. Also, because bowling involves taking turns, those who aren’t currently up will have opportunities to chat together, learning more about their colleagues. This isn’t true with faster-paced sports. In La Crosse, WI, All Star Lanes & Banquets provides both the food and facilities for a great bowling alley experience. Your employees will enjoy their bar and grill, as well as the other activities available, such as billiards and karaoke. They have everything from shoes to seating for up to 400 people, which means all you must worry about is having fun. Learn more today by visiting them online or calling (608)788-7827.